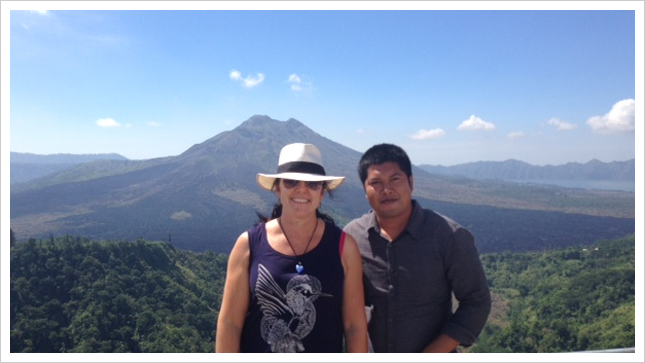 My name is Dewa and I am the owner and one of the knowledgeable guides of BALI TOURS AND TRANSPORT. As a native of Bali who has more than 10 years in the tourism industry, I have hand crafted authentic Bali experiences for people who want to experience the real Bali. I invite you to join me to experience individually customized tours around Bali, the “Paradise Island”. All inquiries and requests are welcome and appreciated. I ensure that tours will contribute to your experience of Bali in the most authentic way. Our rates are extremely competitive and great value for the individual service you will receive. We pride ourselves on our 100% excellent TripAdvisor Rating and the wonderful feedback we receive from our guests so you can be assured of the very best in customer care.